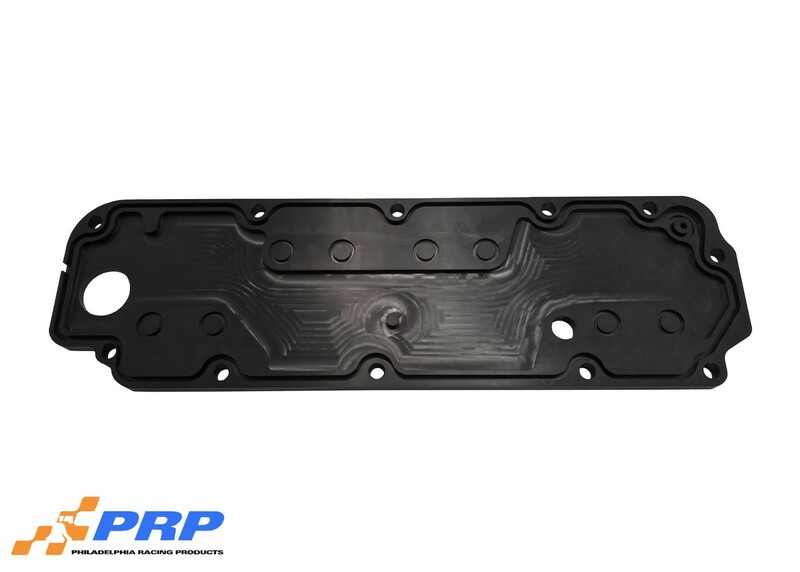 Another great addition to the PRP product line are these Gen V valley trays designed to fit your LT engine. These kits come as a complete AFM delete. Each kit comes complete with all necessary fittings and hardware. All plates have a black anodized finish for a great look and corrosion protection. Comes with all necessary fittings and hardware.